Epson has confirmed that ink used in its SurePress digital inkjet label presses and ColorWorks on-demand color label printers are compliant with EU Regulation framework (EC) No. 1935/2004, Good Manufacturing Practices Regulation (GMP) (EC) No. 2023/2006, Plastics Implementation Measure Regulation (EU) 10/2011 and included in Swiss Ordinance (RS 817.023.21) on Food Contact Materials for food packaging printing inks. Unique among digital inkjet press and printer manufacturers, Epson produces its own ink. 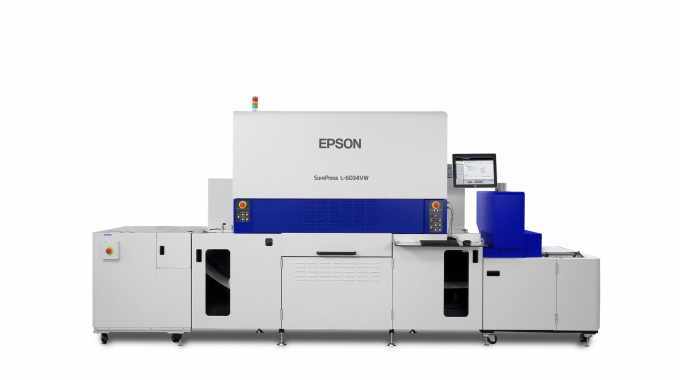 Epson invests directly in systems and hygienic processes to produce ink for its SurePress and ColorWorks machines. Epson’s facilities meet the internationally recognized Good Manufacturing Practices (GMP) standards (EC) No. 2023/2006 EU Regulations and corresponding US Food and Drug Administration (FDA) cGMP. In addition, Epson SurePress and ColorWorks inks are manufactured with food grade hygiene management, implementing Hazard Analysis Critical Control Point (HACCP) risk assessment at each stage of production. Epson’s inks also comply with Swiss Ordinance on Materials and Articles in Contact with Food (RS817.023.21) and their ingredients have been registered or submitted to the Swiss Positive Lists A and B, published by Federal Food Safety and Veterinary Office (FSVO) approved for food labeling and packaging printing. In compliance with EU Regulation framework (EC) No. 1935/2004, Epson SurePress and ColorWorks inks are not intended for direct food contact applications. 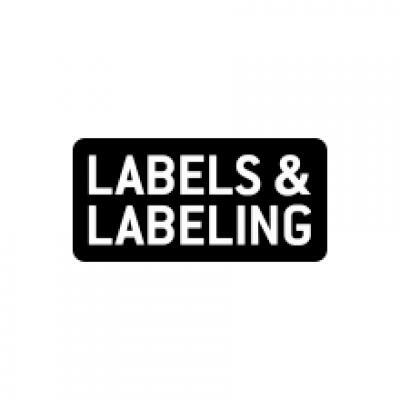 When using Epson SurePress and ColorWorks inks, it is recommended the non-food contact side of pressure-sensitive food labels is separated by aluminum, glass, plastic or other materials that acts as a functional barrier, as defined by local regulations, preventing migration of the ink components to the food.